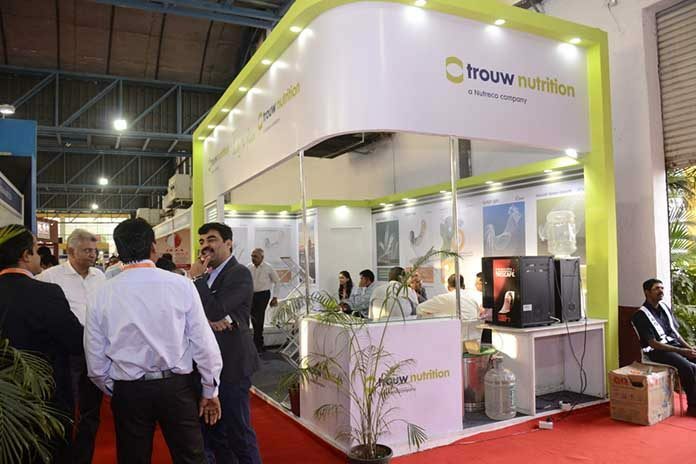 Feed Tech Expo is scheduled from the 1st to the 3rd February 2019 at AutoCluster Exhibition Centre, Pune. The fair will be held along with the Feed Conference and workshops, covering various aspects of feeds and feed manufacturing. Packaging material and technology, and other allied technology. Feed Tech Expo is an annual event directed to the feed community , which showcases live demonstration of latest technology from India and abroad. In fact, this is the platform where you can meet buyers from all the eastern countries and learn latest innovations. Increasing consumption of animal protein in India requires high quality feed production. In this regard, the feed industry expected to grow by 8 per cent to 40 million tonnes by 2020, which makes it an attractive investment opportunity. However, the feed industry has to overcome several roadblocks before this challenge is met. Moreover, the constraints that the industry faces begin at the feed raw material quality variation and availability, efficient production, which has a cascading effect on animal production. 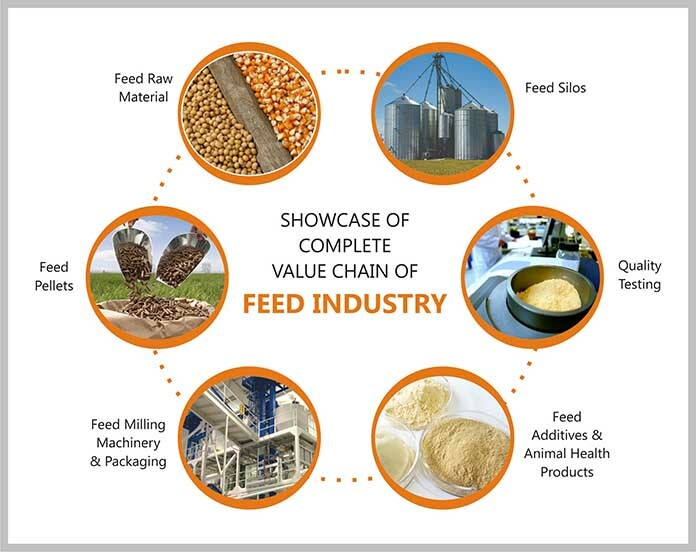 Conceptualized in the year 2016, Feed Tech Expo brings an annual business opportunity that caters to huge market potential of Indian feed industry going over the single nation and embracing all the Asian continent. Upcoming feed exposition, conference and free workshops in Pune will attract feed and farming community from across the Nation.